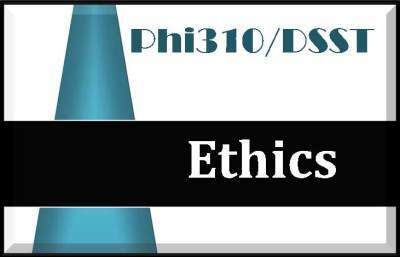 The Ethics study guide covers ethical knowledge as it applies to practical ethical situations through the use of case studies and related sets of multiple-choice questions. This study guide can be used for the uexcel ethics theory exam or the dsst ethics in america exam. Topics include basic theories and concepts such as utilitarianism,, natural law theory, justice, duties and obligations, and rights. Each study guide is a PDF document. The study guide portion of the document is 45 pages and loosely follows the content guide outline/syllabus and covers all areas noted. There are at least 2000 practice questions included as well as reviews, summaries, charts/graphs/pictures and/or flashcards to help with your study! The Study Guide would make a great resource for formal & the online classes too!